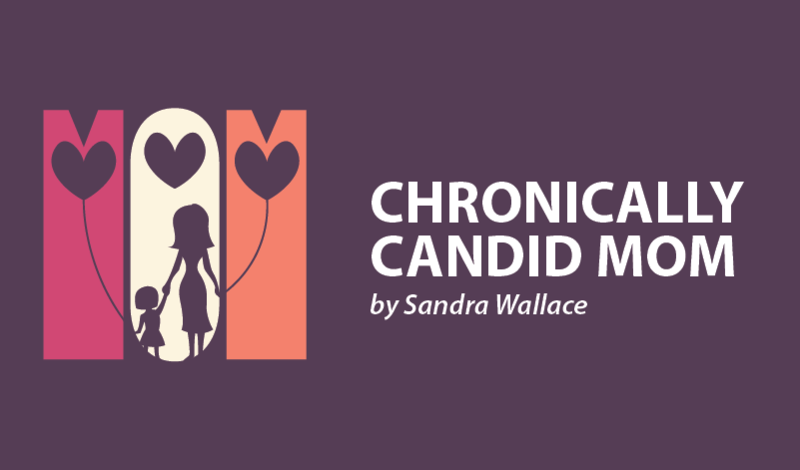 In Chronically Candid Mom - a Column by Sandra Wallace, Columns. Tagged diagnosis, Fibromyalgia, Lyme, symptoms. I was bitten by a tick a few years ago, I had my blood tested it was normal, but I was diagnosed with fibro myalgia how can I get more help ? This is excellent advice. I had fibromyalgia for 20 years, and a growing range of inexplicable symptoms. It turned out to be a combination of persistent Lyme and coinfections, mercury toxicity, and mold toxicity. Pathogens and toxins are synergistic. I worked with a functional medicine physician and biological dentist to recover my health. Thank you for your article raising awareness that Fibromyalgia can be caused by Lyme disease. My own personal story following a tick bite was diagnosed as Fibromyalgia, then as symptoms deteriorated – ME/CFS, Musculo Skeletal Disease, Polymyalgia Rheumatica for which I was put on steroids. It was a chance course of antibiotics that significantly improved my symptoms that led my doctor to suspect a bacterial infection – Lyme Disease. Documented on my health records were times when I had had tick bites and Erythema Migrans rashes – diagnostic of Lyme Disease. Eventually I saw a specialist who treated Lyme disease patients and after long term antibiotics I regained my health and life. Lyme disease is not the only pathogen that can cause Fibromyalgia symptoms. Another likely candidate is Bartonella, commonly referred to as Cat scratch disease. This infection is proving to be far more of a problem than previously thought. It has been found in brain and cardiac tissue and has the capacity for a multi system infection with inflammation. Steroid treatment as with Lyme Disease can make matters worse although seemingly to reduce inflammation they allow the pathogen to get a greater hold and wreck more havoc. There is now much published data in the scientific literature about both these infections. Bartonella can be passed on my Ticks as can Lyme Disease but it can also be passed on by many biting insects including fleas, lice and mosquitoes, it can be passed on by cats and dogs and from saliva not just from a scratch. Treatment is antibiotics but may be required for longer periods. Testing for Bartonella is problematic because tests miss many strains although Galaxy Diagnostics are leading the field in tests and research. The commonly referred to phenomena of Crazy cat Lady was always thought to be caused by Toxoplasmosis but a recent study found that Bartonella was implicated far more than Toxoplasmosis. Information and research on both these infections can be found on a charity website I am a trustee of. Excellent research by you Joanne. I am taking my hat off to you. The sad thing is that all these diseases are “hard to get and easy to cure” and many other forms of transmission are not acknowledged (yet). I appreciate the intent of this article, but it’s kind of leaving readers hanging. You’re telling them the test is no good, but then telling them to talk w/ their doctors about getting tested. There are tests that are more accurate than the current doctor’s office testing. The gold standard at this point is iGenex testing (www.igenex.com). It’s a pay out of pocket test, but it’s worth it to get the right diagnosis. I am one of the many, many people who have been diagnosed with fibromyalgia and later found out I have Lyme. I suspect millions of fibro warriors actually have undiagnosed Lyme and do not know it. That’s tragic because they could recover if they received the right treatment. I totally agree with this. I think it is very common in men as well and I would like to write an article about men with Fibromyalgia. Would you be willing to be interviewed for an article? I think it’s important to listen to your body if you feel that it could be something else look into other possible causes. Talk to your doctor about your concerns.I would highly recommend anyone with Fibromyalgia being tested for Lyme bacteria as well. Quick question that might help. When you are on antibiotics do your Fibromyalgia symptoms tend to get better? If so it could be Lyme. I’m a man with Fibromyalgia. I was diagnosed by a Rheumatologist in 2009. Fibromyalgia is found in about 80 to 90% of women but it also affects men. Is that true even if I live in Colombia? I’m not sure how common Lyme is in Columbia, If you have Fibromyalgia it would be worth looking into. Lyme is a lot more common than a lot of people think. I live in Northern Ca so it’s very common. I think that it’s more complex than just simply being bitten by a tick, it can be transmitted in other ways as well. Both myself and my cousin were diagnosed with fibro for the past several years. We recently were tested through Igenex (only reliable Lyme test) and both tested positive. Since starting a Lyme appropriate diet, supplement and antibacterial herbs, I can honestly say that my symptoms have subsided 60-70%. I am overjoyed at what the future holds in store. Please get tested!! See an LLMD air naturopath for testing!! Our MDs education and government testing is severely lacking. There is HOPE!!! I’m so glad you were tested through Igenix,this is the only reputable Lyme testing facility to the best of my knowledge. A lot of us don’t realize how wide spread and common Lyme is and how it mimics so many other conditions. Best of luck with treatment, keep us posted. Can you please share what supplements and antibiotic herbs you are using? Janice can you share what supplements and antibacterial herbs have helped you with lyme? I’ve been sick with lyme for 21 years and no longer respond to antibiotics so hoping you can share what has helped you. I would greatly appreciate it. Or what dr or naturopath you see. I truly wished that all postings would eliminate “talk to your doctor” about the possibility of having Lyme because they do NOT KNOW … will not even consider that + rely on tests (that they no nothing about) so you end up being nuts when continuing on this route. The next step is a referral to the psychiatrist. Even with the large increase in Lyme cases it is still not even being considered by doctors. I do not know why this knowledge is not getting to the doctors. I think that it ridiculous and that also the health department is to blame besides the CDC. I agree with you. It sometimes is hard to voice your concerns, especially with something like Lyme Disease with so much controversy. If you don’t feel comfortable voicing your concerns to your doctor it might be time to find a new doctor. The doctor I have is actually a PA and I really like her, I feel like she takes the time to address concerns. I’ve been seeing her for about 5 years so she feels like a friend. This is the kind of doctor we all need when dealing with something as complicated as Fibro. I havent been tested for Lyme Disease in the over 15 years of tremendous full body pain. Last week I was tested and put in meds for Lupus as bloodtests numbers extreme abnormal. Seems like Fibro, brain fog, Chronic Fatigur, swollen Joints, Osteoarthritis, full body pain DDD, 3 obliterated in lumbar area, neck has crushed discs, spondoth? In operable and had shots, accupuncture, burning, and now Lupus are all akin and pain seems to be crossing over. Its hard to know what is flaring up as other disease is there to. My God how do we hold on? Sorry to hear about all you are dealing with. I would highly recommend getting tested for Lyme as well because these symptoms are also classic Lyme Symptoms. Check for Mild illness as well, you could have mold illness and not have lyme however a lot of lyme patients also have mold illness, I was rx with Fibromyalgia initially but I actually have Mold illness…. 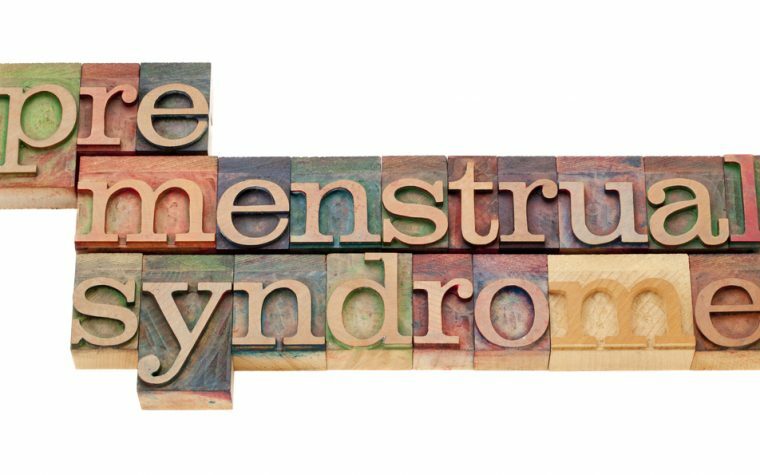 I think this is actually pretty common but hard to diagnose. Mold can be toxic and cause spores to grow inside the body. How are you being treated for this? I was diagnosed with Fibromyalgia in 1989. I was later diagnosed with Lyme’s disease in 2015. The tests were done by a Lyme’s literate NP and they showed that I did not have Lyme’s entrenched in my body for all those years, therefore, they can be and are in my case, 2 separate illnesses. Thank you! Blessings to all. I was diagnosed with Fibromyalgia in 2015. I was bitten by a tick in 2011. I was told it was not lyme and blood tests were negative.I looked at coinfections and as I had a high ACE test I tested privately for co infections at a lab in London..bingo..rickettsia typhus, rickettsia rickettsii and Ehrlichia. So I have been walking around (or hobbling)with typhus..typhus can be passed by fleas and biting insects..I don’t think doctors recognise it anymore. Getting treated is another story..not easy..try an ACE test first.